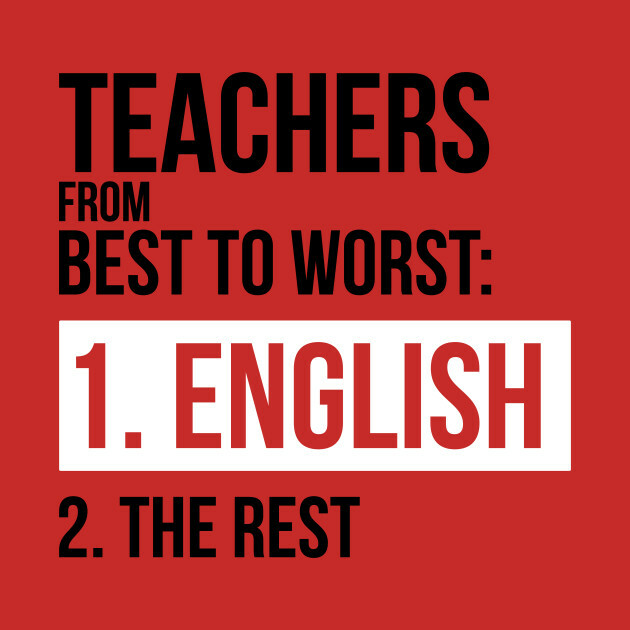 Do you want to practice your English?... 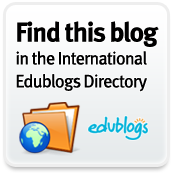 This is the blog for you. 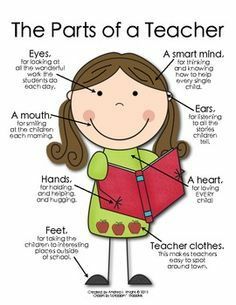 Here you can read, write, play, sing, learn and have lots of fun... but all in English. Yes!!! 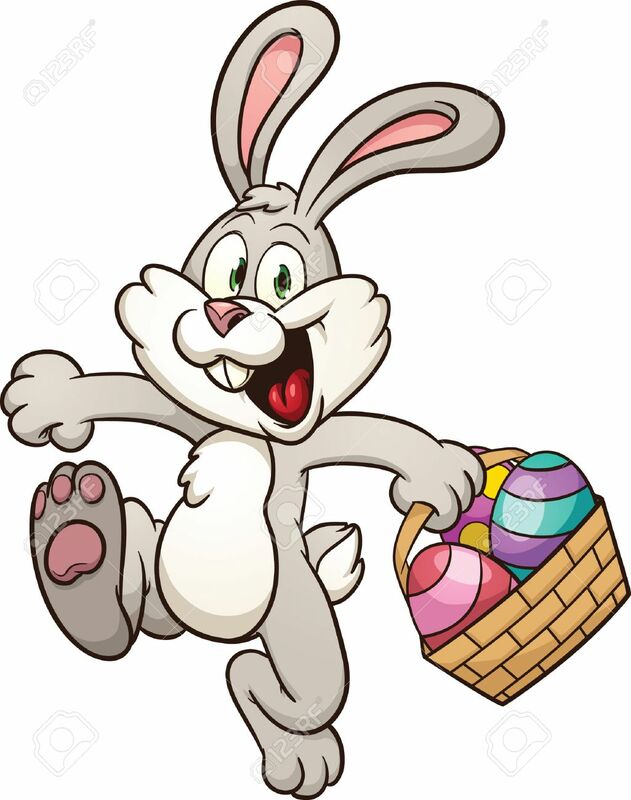 The Easter Bunny came to school one more year and hid some Easter eggs in the school garden. How exciting!!! We went on an Easter egg hunt and we ate a delicious chocolate egg. Besides, we also participated in a funny egg rolling. A day dedicated to Easter... Take a look!!! Thank you so much once again, Mike!!! We really appreciate your effort. See you in April. Amazing! Everything was green today in our English classroom! There were leprechauns, shamrocks, green clothes, green faces,... We received the visit of an Irish teacher too: Declan Mathews. He explained many things about Ireland and about its most fanmous celebration: St. Patrick´s Day. In the end, we had to answer 10 questions about his talk and we caught a leprechaun! So we got his pot of gold! And we all sang the fantastic song "Molly Malone". It really moved us! Thank you very much, Declan! An unforgettable day! Last Tuesday it was Pancake Day or Shrove Tuesday in England. A pancake is a thin, flat cake. It is made of batter (milk, flour and eggs) and fried in a frying-pan. It is similar to our "filloa". But people in England usually eats it with caster sugar and a dash of fresh lemon juice. Then they rolled it. Some people add golden syrup or jam. 6 A - 1 from Rosa Fernández on Vimeo. 6 A - 2 from Rosa Fernández on Vimeo. 6 B - 1 from Rosa Fernández on Vimeo. 6 B - 2 from Rosa Fernández on Vimeo. 6 C - 1 from Rosa Fernández on Vimeo. 6 C - 2 from Rosa Fernández on Vimeo. 6 C - 3 from Rosa Fernández on Vimeo. 6 C - 4 from Rosa Fernández on Vimeo. We are still flying high from all the kindness that was inspired during this year's Great Kindness Challenge! We are thrilled to share our official 2019 celebration video which beautifully captures the essence and the joy of The Great Kindness Challenge week. We hope you enjoy it! For all you do to create a kinder world, we thank you! Official Great Kindness Challenge 2019 Celebration Newsreel from Kids for Peace on Vimeo. Every month we learn a British phrase and a traditional game to improve our speaking skills and to have fun. We have decided to record the game of this month, based on a catchy rhyme: "Sally go round the sun"
Kids go around in a circle singing this song. When they sing it a second time, they go in the opposite direction. They can keep singing it and reversing their direction as many times as they wish. 6 A (2) from Rosa Fernández on Vimeo. SALLY GO ROUND THE SUN - 6 B from Rosa Fernández Sánchez on Vimeo. 6 C from Rosa Fernández on Vimeo. Yesterday we had the visit of an American boy, Michael Mazzeo who talked to us about his hometown, New York, and about his family, hobbies, likes and dislikes. Later, we could introduce ourselves and interact with him, and everything in English! Michael is doing a volunteering job in our school as a speaking assistant, thanks to a special collaboration with the NGO Axuda en Acción. We really appreciate this kind of initiatives because this way we can be exposed to different native speakers with their particular accents, which will be highly benefitial for our speaking skills. In fact, we can see Michael once a month from now on until the end of the school year. Cool!!! Thanks a bunch to Michael and to Bea, the representative of Axuda en Acción in Galicia!!! After one whole week spreading our kindness around, we can say that The Great Kindness Challenge was a complete success!!! We made it!!! We could achieve our goal of performing 20 acts of kindness and we are really proud of it. Don´t you believe it? Take a look... And don´t forget to keep on being kind everyday. 6 A - KINDNESS from Rosa Fernández on Vimeo. Great Kindness Challenge is one week dedicated to create a culture of kindness on kids and adults all over the world. Our school is proudly participating in this proactive, positive bullying prevention initiative. Students and teachers will receive a GKC Checklist with 20 kind deeds. You have to complete it performing as many KIND acts as possible and, this way, show the world that kindness matters! As you can see, THIS is the week!!! You have until Sunday to complete this exciting task. Hands on!!! READING: "EDINBURGH - FESTIVAL FEAR"
We are back again and full of energy!!! 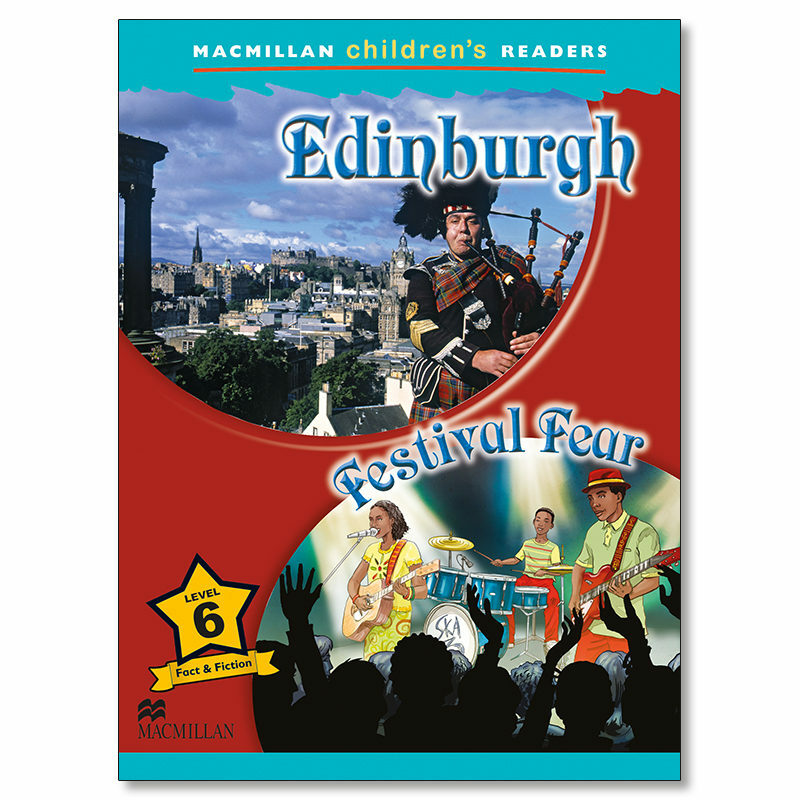 Our first task is one of our reading books: "Edinburgh - Festival fear" by MacMillan Children´s Readers. 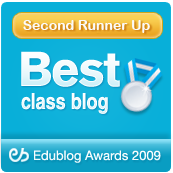 We are going to read it in the classroom, in our lessons, but here are the audios for you to hear at home. Do you want to know a bit more about the capital of Scotland? Are you thinking in going and visit it soon? Then read this book and you´ll learn a lot about this fascinating city. Enjoy!! 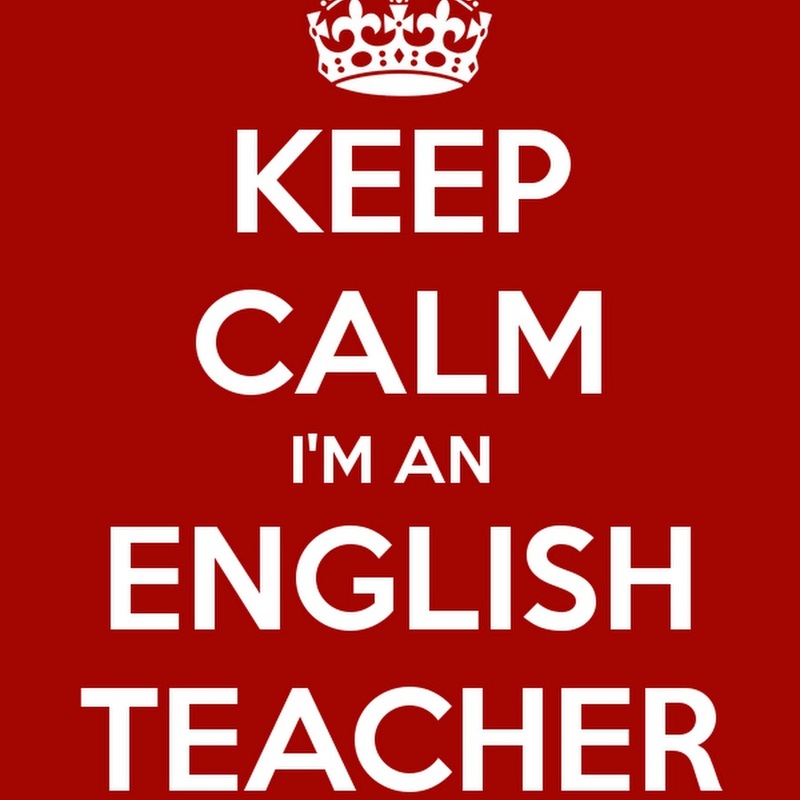 English teacher at CEIP. Emilia Pardo Bazán, in A Coruña, Galicia, Spain.